Below is an online survey to gain your input for the vision and architectural character for Dunwoody Village. 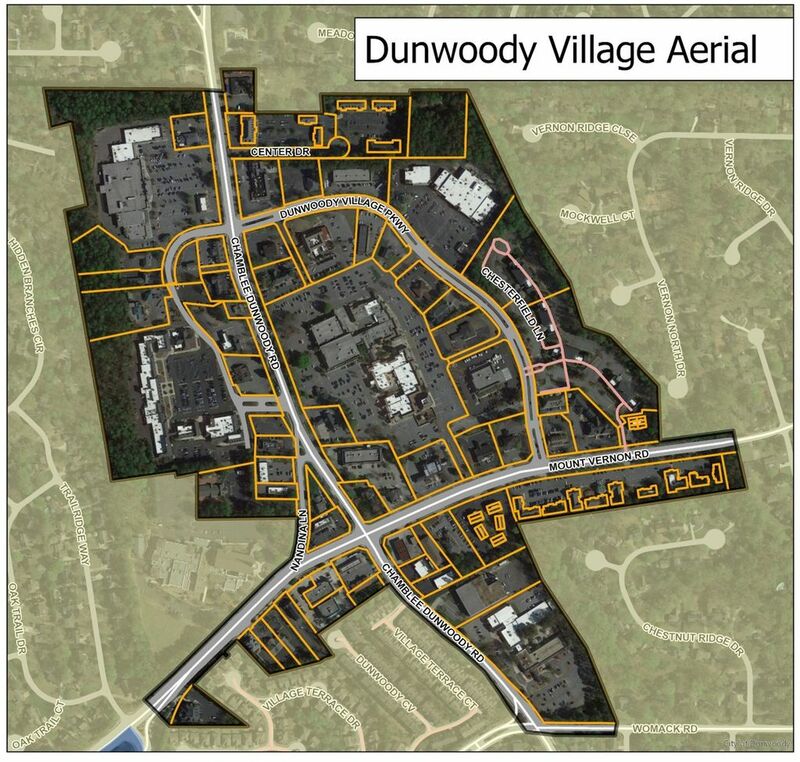 The intent of this survey (and following public charrette) is to address growing concerns over the current architectural regulations and to develop an architectural vision to compliment the 2011 Dunwoody Village Master Plan (which successfully addressed topics such as walkability, land use, circulation, and green space). Please take a few minutes to answer these questions and provide thoughtful commentary. Your feedback will help shape the future of the heart of Dunwoody. Thank You!